Nicole De Wet, CARTA Cohort One fellow, has been named one of 200 young South Africans by the Mail and Guardian (M&G) "who are a guiding light for South Africa" in the education category. The M&G's 200 Young South Africans 2018 list highlights the country’s best and brightest under 35's in 12 different fields such as arts & entertainment, civil society, science & technology, politics among others. Each year the Mail & Guardian profiles interesting young people who have stood out from the pack and who show us what to look forward to in the country’s future. These under-35s are talented and have shown themselves to be leaders. They are the ones to watch. Read more about her accolade here. 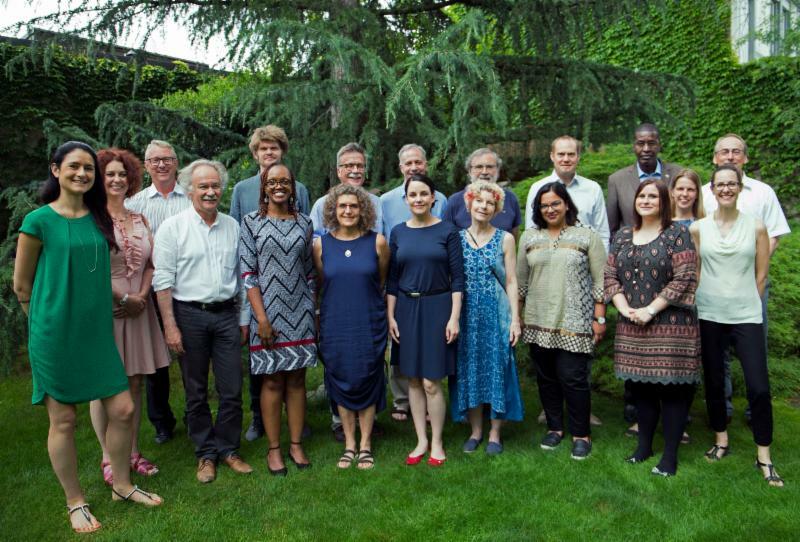 Mid this month, Prof. Sharon Fonn (CARTA Co-director), Prof. Peter Ngure (CARTA Program Manager) and Dr Evelyn Gitau (APHRC Director, Research Capacity Strengthening) were in Basel, Switzerland for the first Northern Partners Face-to-Face Meeting from June 11-12, 2018. Representatives from all Northern Partner institutions— Brown University, CCGHR (coalition of 24 member universities), Swiss TPH, Umeå University, University of Gothenburg, University of Warwick, University of Bergen, and Uppsala Monitoring Centre—attended. There were also observers from prospective Northern Partners. More details on the two-day meeting in this link. 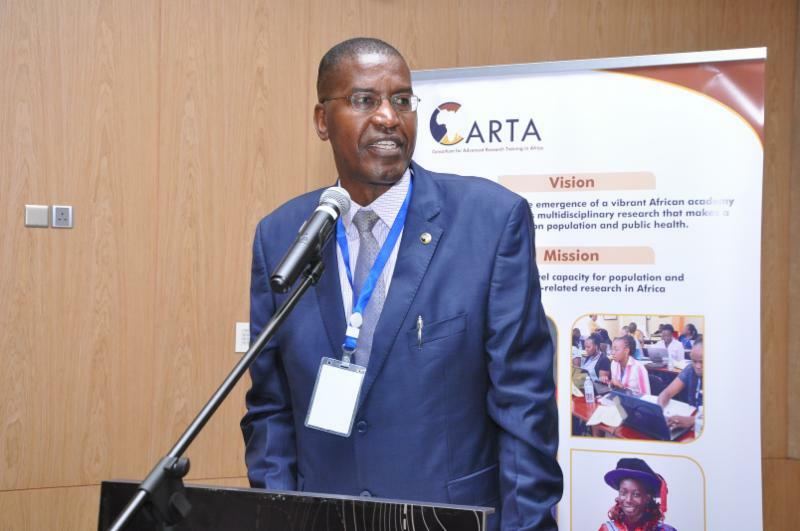 Peter Ngure has announced his resignation as the Program Manager for the Consortium for Advanced Research Training in Africa (CARTA). He leaves the Center in August 2018 . Prof. Ngure has spent three productive years in CARTA as the Program Manager. The Center will always appreciate the steady hand he has brought to CARTA, working in close collaboration with both our northern partners and Africa-based partner institutions. It is his commitment and engagement that has made the program what it is today. Peter has helped build up a team that will support the fellows, partners and each other even in his absence. 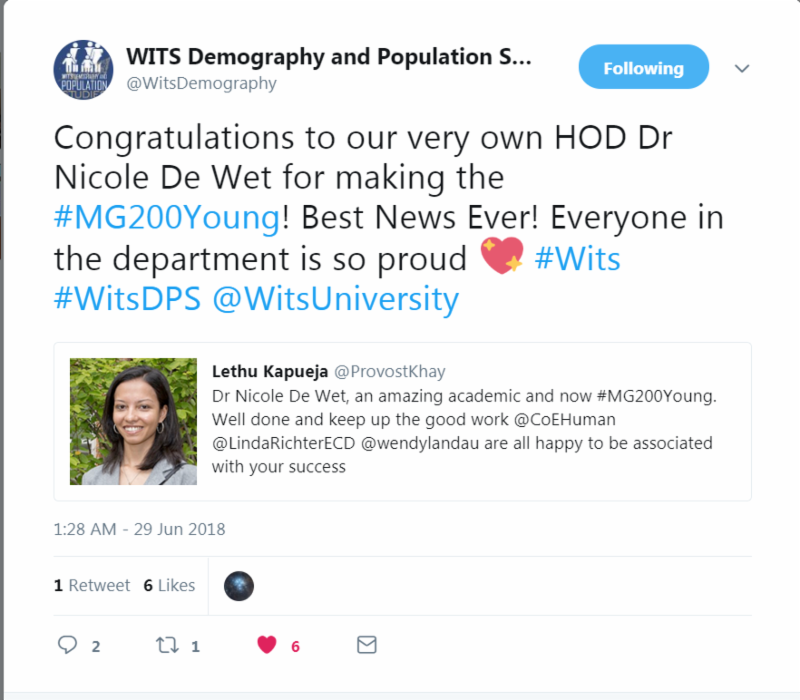 Going forward, the CARTA programme will continue to be managed in strong partnership between Wits and APHRC, with the network of institutional focal points providing counsel, guidance and support. We are confident that the programme will continue to deliver on its mission of developing a body of confident, able and African research leaders to drive Africa’s development agenda for population health. We wish him all the best in the next chapter of his career and hope he will continue to be a great CARTA supporter and ambassador. Attached here is a signed letter from the CARTA Co-directors : Prof. Sharon Fonn, CARTA Co- Director and Dr. Joseph Gichuru, Deputy Executive Director, APHRC. Ten CARTA fellows and secretariat staff participated in the Brown International Advanced Research Institutes (BIARI), workshop at the African Population and Health Research Centre (APHRC) in Nairobi, Kenya from June 3-9, 2018. The theme was “Health and Social Change in Africa.” The two conveners were Blessing Mberu (APHRC) and Daniel Jordan Smith (Brown University). See more pictures from the one-week training here. Title of Paper: Prevalence, incidence and correlates of low risk HPV infection and anogenital warts in a cohort of women living with HIV in Burkina Faso and South Africa Chikandiwa et al., 2018, PloS One. Fellow: Admire Chikandiwa, Cohort Four fellow from University of the Witwatersrand. DELTAS Annual Meeting in Johannesburg from July 9-11, 2018. 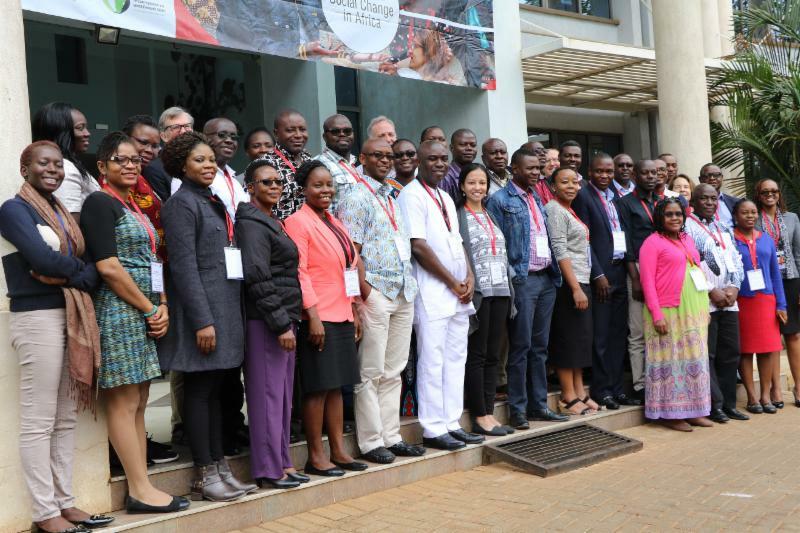 Faculty and Administrators Workshop in Blantyre, Malawi from July 16-18, 2018. Joint Advanced Seminar 3 for Cohort Six fellows at the University of Ibadan, Nigeria from July 30-August 24, 2018. Share with us any news and updates such as published papers, policy briefs, community engagement activities, scholarships, won a grant, attending or about an upcoming conference, a call for applications/funding/papers. Share before July 16, 2018 to be included in the next CARTA news & updates.